With email so prevalent in business communications, business stationery may not seem like an important consideration. 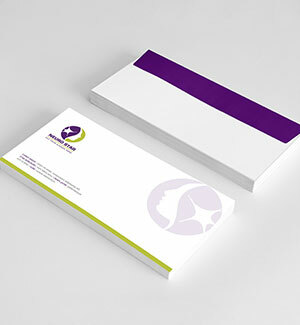 But business stationery is a vital part of building your overall business image and branding. Use personalized stationery to build credibility and increase your brand presence in the marketplace. Every time your company sends out its correspondence is an opportunity to network. Unlike email, stationery is a physical presence in their office, reminding them of your contact information and the quality of the work you do. They say you can tell a lot about a person from their stationery. Personalized stationery is the mark of true taste. Using personalized business stationery sets you apart from the competition and speaks to the quality and attention to detail that your business offers. Truly exceptional companies need exceptional business stationery. 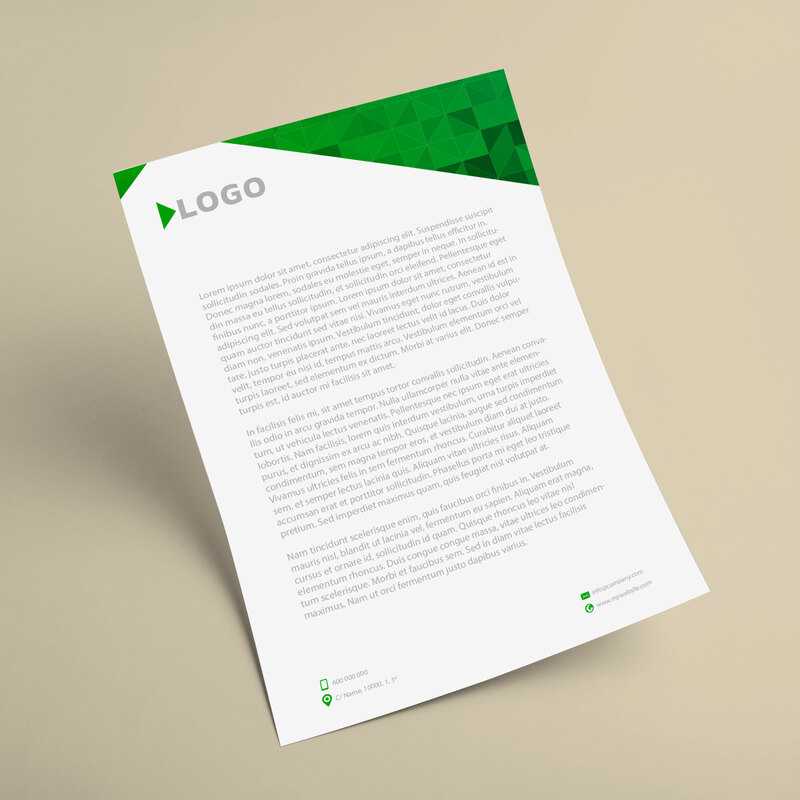 Our personalised business letterheads are printed on 120gm superior smooth cartridge specifically designed to perform. Don't let an opportunity to communicate with clients go by without taking full advantage. A handwritten note, on professional stationery, is the perfect blend of professional and personal. 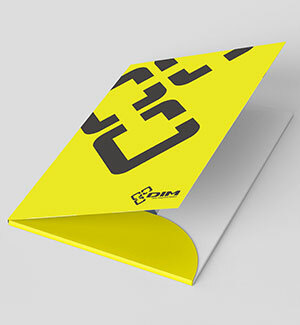 Personalised presentation folders allow you to create a professional presentation for clients and business associates. Feel confident presenting sales projections or expansion plans with professional folders. 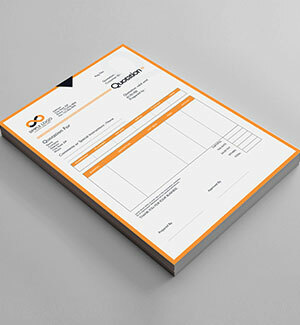 Personalised NCR forms created with high end printing are perfect for businesses that want to project a professional image. Use our online ordering to easily customize your NCR forms.